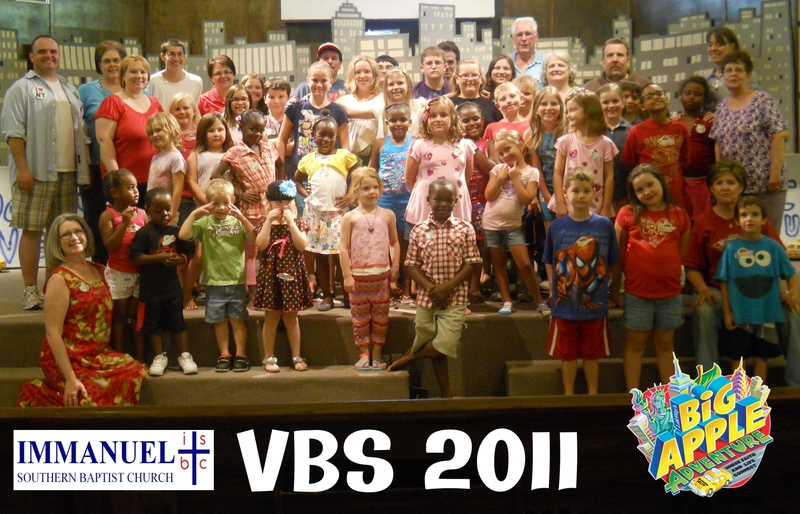 VBS took place June 9-13 with a total enrollment of 101 children. Average attendance was 83. 20 children made decisions to trust Jesus for their salvation! An average of 43 volunteers helped each night. A VBS Family Celebration was held on Sunday evening, June 15 with the children performing the songs they learned, a slide show of the week’s activities, Award Certificates for the children, sharing of the Gospel with the families, and a drawing for a 32 gig iTouch. Followup has begun with the children who made decisions and with the families who do not attend church anywhere. 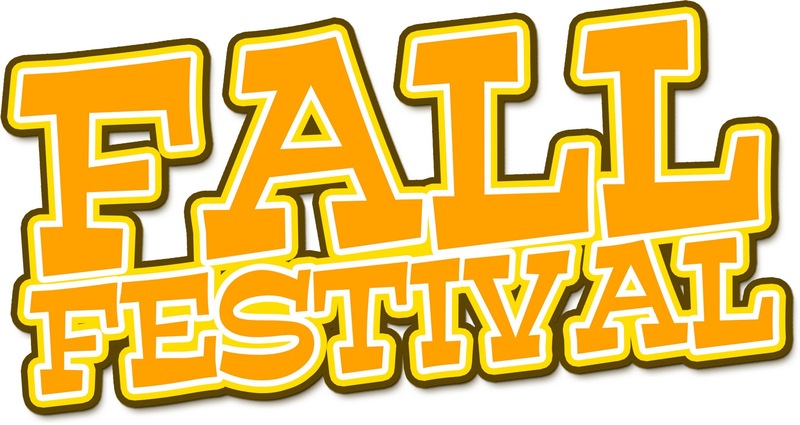 Thanks to all who prayed, gave, and helped to make our VBS a wonderful success! All glory to God!